It is straightforward to add translations to a Django project with built in Django templates. However, if you are using other template engines like Jinja2, it might take more effort to make those work together. Things can get tricky if you want to manage translations for both the frontend and the backend using the same Django tools. 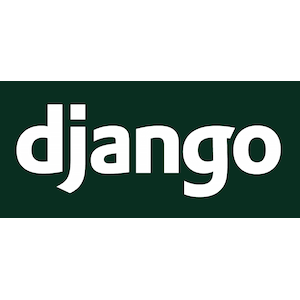 I'm not going to cover the basics of i18n in Django hereas there is already a great deal of information on the Django website, but instead talk about the out of the box stuff that is not integrated.